Hammersmith lies in West London, approximately 4.3 miles south west of Charing Cross and within the borough of Hammersmith and Fulham. A busy commercial hub, Hammersmith offers an expansive shopping area stretching out from King Street plus a cinema, two hotels, the Lyric Theatre and Hammersmith Apollo. The district is recognised as a transport hub with a bridge crossing the Thames, and a junction which joins the A4 from central London to more localised routes plus a bus station and Tube stop. 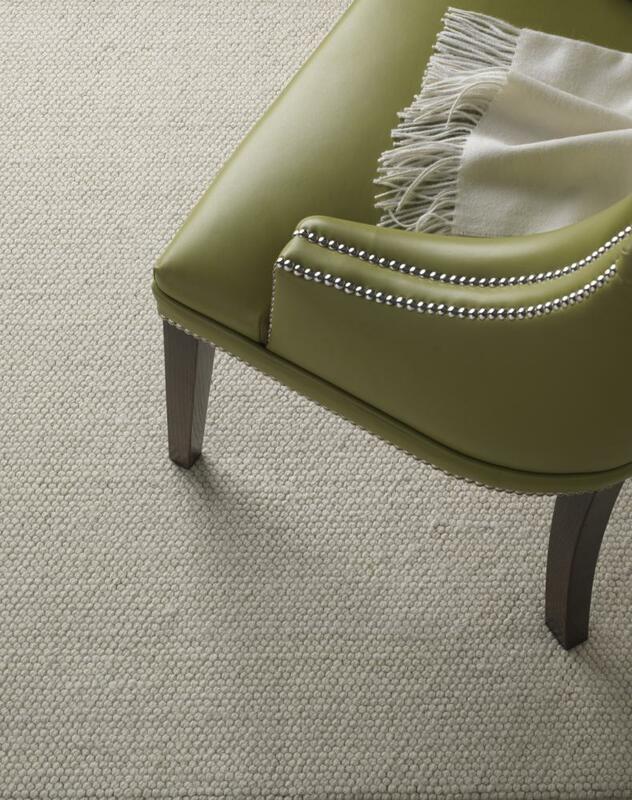 At Cherry Carpets we have been supplying Hammersmith carpets to local residential and commercial customers for many years. 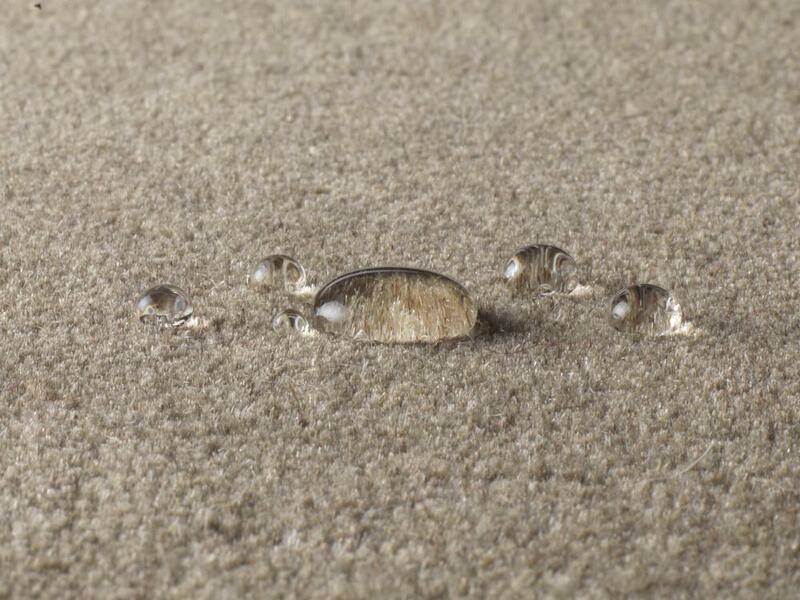 We are one of the leading carpeting specialists in the local area, and we are always on hand to supply you, our customers, with top-quality flooring advice, carpets supplied by the biggest carpeting manufacturers in the UK, and the finest fitting and delivery services in the UK, all at a highly competitive price. We can offer you a superb range of carpets that will perfectly suit any needs you might have. We can easily supply and fit carpets for domestic homes and residential premises. 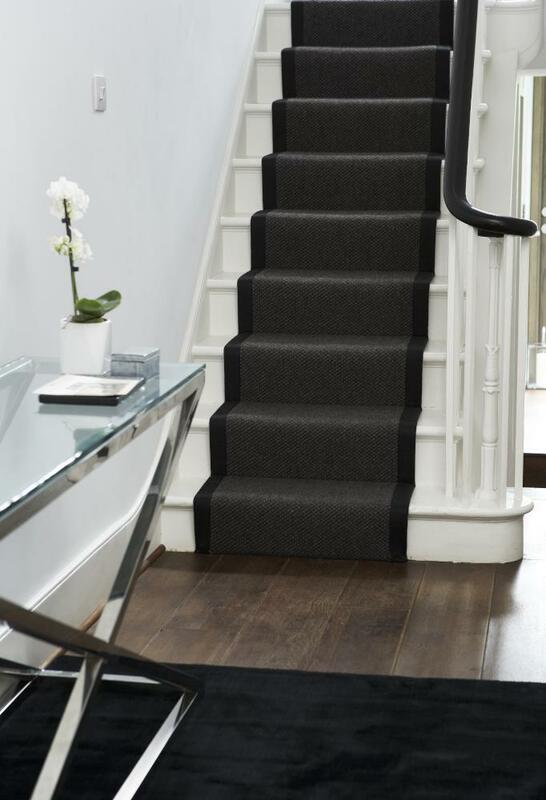 We supply all our carpeting services throughout Hammersmith, London and beyond. We employ our own team of specialist carpet fitters, instead of trusting the fitting of the carpets we supply to third party companies. 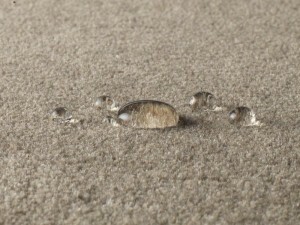 We do this so we can be assured that we bring our customers the very best in carpet fitting services. 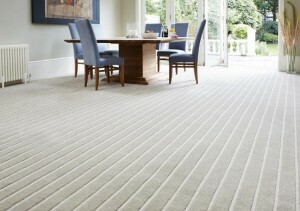 We have several years of experience, having fitted carpets in hundreds of residences, and dozens of commercial premises. No job is too small or too large for us – we have fitted carpets in both tiny bathrooms, and large open-place offices. We are very careful about whom we source our carpets from, and we only choose carpets from brands and names who we know we can really trust. Our range of manufacturers means that no matter the style, colour and pattern of carpet you are looking for, we can virtually guarantee to be able to provide you with what you are looking for. 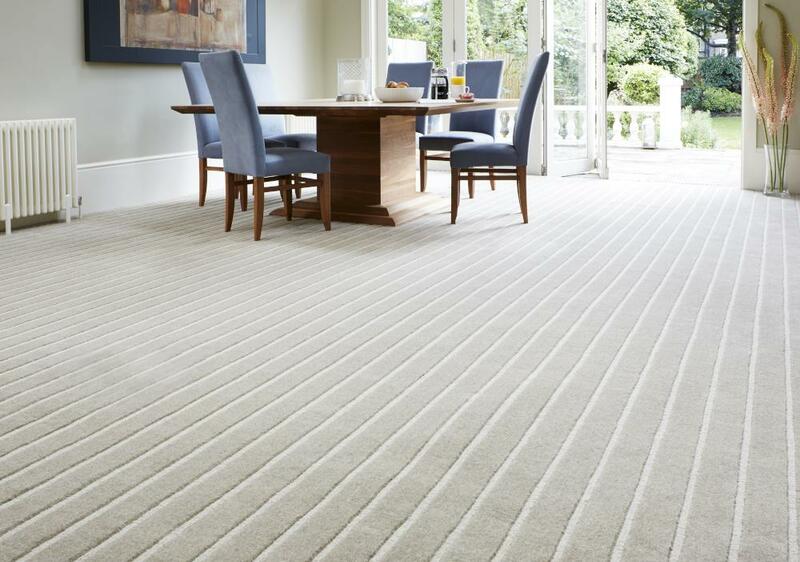 At Cherry Carpets we do not run a showroom, which means we don't have to pay the kind of overheads that other carpeting companies do, such as heating, lighting, rent and staff costs. That means we can offer our carpets at substantially lower prices than the majority of our competitors. Instead of you coming to see us, we come to see you at a location and time that suits. We will bring along a wide selection of carpet samples for you to look at, and we of course can offer you plenty of help and advice should you need it. If you then wish to take the next step, we will measure up and provide a detailed, no-obligation quotation for the work that will be required.